← A sixth form profile for the ‘Local London’ area. Studying early civilizations helps us understand how people built sustainable ways of living together and made sense of the world many centuries before us. These civilizations have contributed so much to our own that studying them must form part of any broad curriculum. 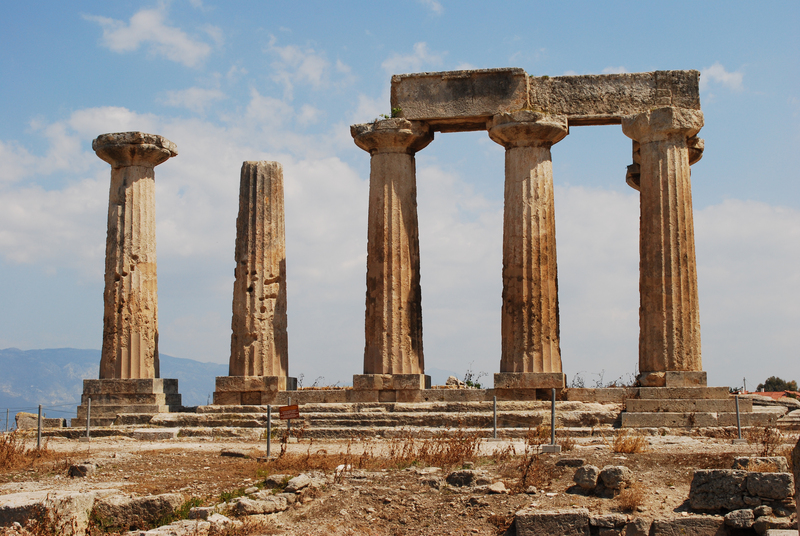 This instalment of the analysis of A-level provision in London takes a look at Classical Civilization, Ancient History, Archaeology, Latin and Greek. A-level Classical Civilization is more popular than one might expect and is strong in publicly-funded sixth forms. A total of 608 students were entered for the subject in London putting it above Music, Dance, Philosophy (in publicly-funded providers), German and all other languages other than French and Spanish. 77% of all entries come from publicly funded sixth forms and average cohort sizes are relatively high at 8.5; larger than for any of the language subjects and with the 11 colleges offering the subject showing average cohort size of 11.5. By comparison, the average cohort size in the private sector is 3.7. However, as with so many of the smaller entry subjects, provision is patchy across London. 7 boroughs have no provision at all, a further 5 have no publicly funded provision at all and in 6 boroughs the publicly funded provision is in single figures. A-level Ancient History is very much a minority subject with only 41 entries spread across 10 centres in the whole of London. All but one of these sixth forms are private fee-charging schools although the publicly funded centre does have a healthy entry of 13 candidates. A-level Archaeology is even more ‘endangered’ with a grand total of 5 entries from 2 sixth forms – 4 of these were from Newham Sixth Form College (NewVIc). What about Latin and Greek? The value of studying Latin and Classical Greek at A-level may be debatable but they are attracting entries across London and clearly have currency and recognition. These ‘dead’ languages are obviously a minority choice and provision is more heavily skewed towards private providers. 330 sixth formers were entered for A-level Latin in London last year, making it the 4th most popular A-level language subject in the city after French, Spanish and German and ahead of Turkish, Italian and Chinese. Latin entries are far more skewed towards private schools with 69% of all candidates coming from private fee-charging schools – this is quite different from French where the private sector accounts for 36% of candidates. A-level Latin was offered in 72 sixth forms, of which 47 were private fee-charging schools. Average group sizes are reasonably healthy compared to those for some other languages: 4.9 students per group in the private sector and 4.0 in the publicly-funded sector. 7 London boroughs had no Latin entries from any type of sixth form: Barking, Hackney, Havering, Hounslow, Islington, Newham and Tower Hamlets. Overall, 13 boroughs have no publicly-funded providers with Latin entries, a list which also includes the following 6 boroughs: Haringey, Hillingdon, Lambeth, Merton, Richmond and Waltham Forest. Across the capital, 72 sixth formers entered the A-level placing it in 13th place out of the total of 21 languages offered (including Latin and Classical Greek) – just above Urdu (64 entries) and just below Persian (83 entries). If private providers dominate in the provision of A-level Latin, this is even more the case with Classical Greek. 86% of entries come from 19 private fee-charging sixth forms with nearly a quarter of the London total coming from just 2 schools (St. Paul’s and St. Paul’s Girls). Only 5 publicly-funded sixth forms offer the subject at all. As with other ‘minority’ subjects examined in this series, the availability and viability of these subjects could certainly benefit from a more collaborative approach between London sixth form providers. This entry was posted in Education, Education policy and tagged A levels, Classical Civilization, collaboration, Colleges, curriculum, Education, Greek, history, Latin, liberal education, London, partnership, Sixth form, young people. Bookmark the permalink.